It has been a busy term for everyone in Year 6. As part of their History and Social Sciences (HASS) unit, the students were required to become entrepreneurs and run their own business. The profits made from these businesses were donated to a wonderful cause. The term started with the students learning about a concept known as the Design Thinking Process, a model used by successful businesses throughout the world. They conducted research to see what the school community wanted at the Year 6 Charity Day Fair and using this knowledge, created businesses to provide products and services at the fair. Funding was gained by writing to investors, logos and slogans were designed, budget spreadsheets were kept and advertising was done in the lead up to the day. The fair itself was an amazing success. All of the Year 6’s worked tirelessly throughout the day to feed and entertain hundreds of students from Pre-Primary through to Year 7. At the end of the day, the Year 6 students were able to raise $3781.00 towards their charity. 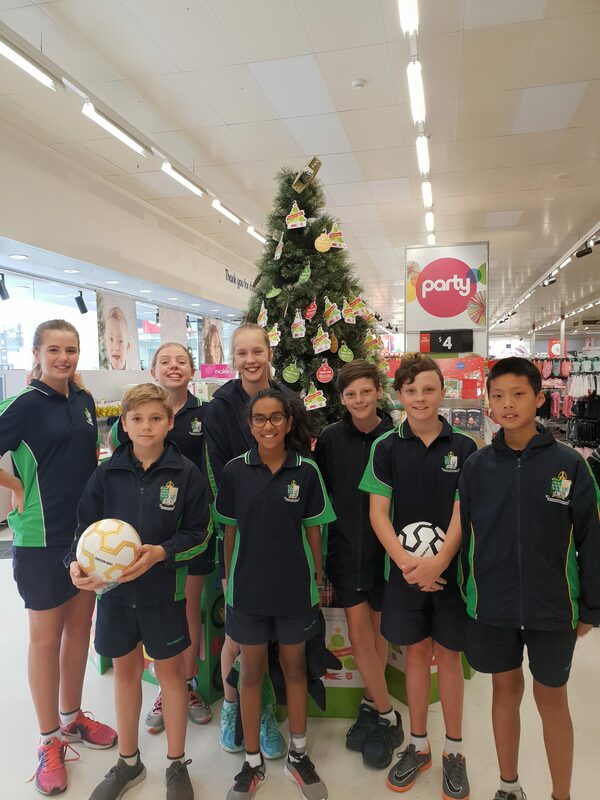 On Wednesday, the Year 6’s went to Lakeside Joondalup. The money was divided between the students who went shopping to buy presents for children in need as part of the Wishing Tree Appeal. It was great to see how much thought went into selecting the right gift to make sure someone else has a Christmas to remember. 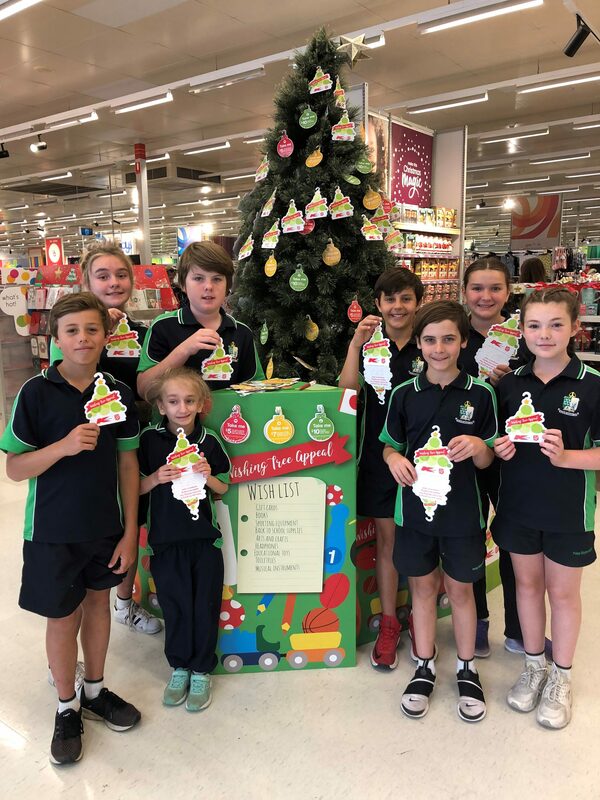 The Year 6 students are to be congratulated for a term of hard work which culminated in a successful Charity Day Fair and the reward of being able to spread some Christmas cheer throughout the community.